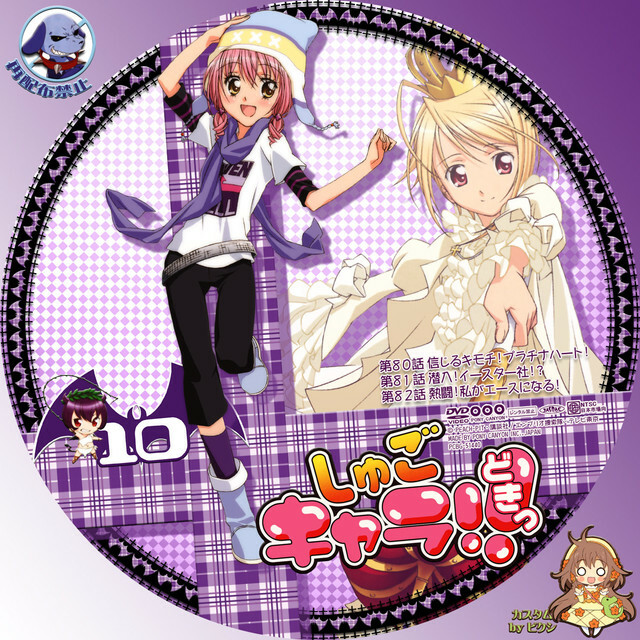 Shugo Chara!!. . Wallpaper and background images in the 守护甜心 club tagged: shugo chara.